Mercer Construction Co. is committed to building quality and exceeding owners expectations. 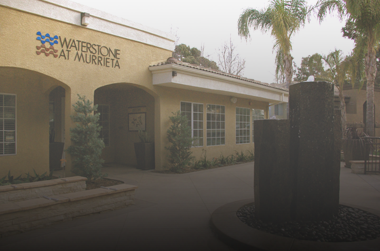 Located in Murrieta, Ca. Mercer Co. renovated two complete fire damaged units. We then remodeled the leasing offices, recreational facility and created an outdoor leisure living area that includes a fire pit wall and waterfall. This project has four major tenants, four minor and five free standing buildings. Mercer Co. developed all the surrounding site work. 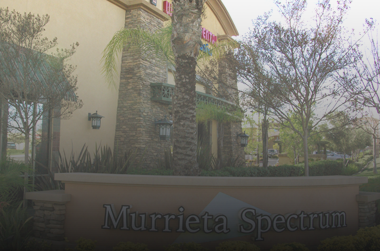 The Murrieta Spectrum is a retail and restaurant shopping center with over 36,000 sqft of rentable space. Owned and operated by Mercer Co., this building in 12,000 sqft with multiple tenents. 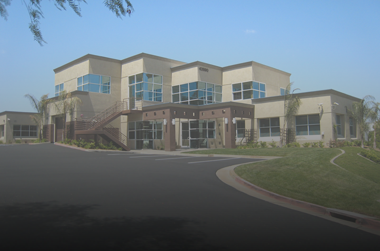 Our building was recently renovated inside and out including all the surrounding site work. 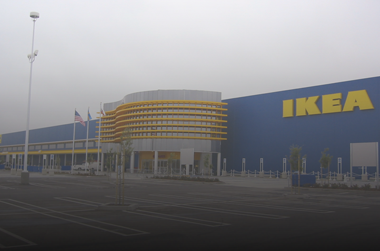 Houses a 14,409 square foot Walgreens, a Starbucks and Stater Bros.
IKEA is a Swedish company that designs and sells ready-to-assemble furniture, appliances and home accessories. IKEA Costa Mesa includes a food court and soon to come alternative fuel station. 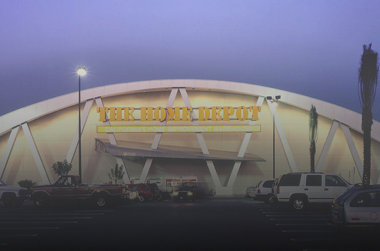 Located in Costa Mesa in the Harbor Center, The Home Depot built by Mercer Co. has a unique store front to compliment the other facilities in the center including an Albertons, Rite Aid and a Chase bank. Houses multiple businesses, retail shops and medical offices. 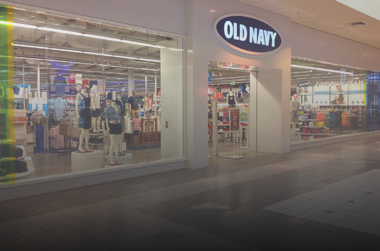 Old Navy an apparel retail store located in various locations like malls, outlets, shopping centers, ect. 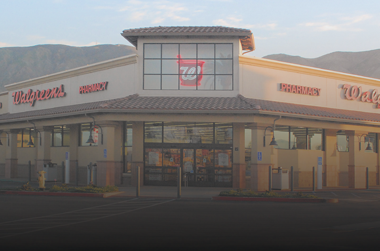 Mercer Construction was hired to remodel the store front that would add more square footage, create a more open concept for consumers and increase foot traffic. The crown jewel of Mercer Co. history, this project has everything. 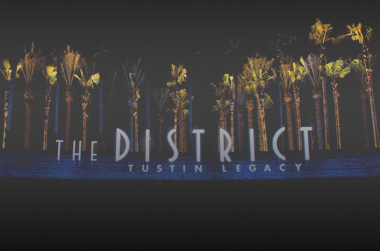 Labeled as Orange County’s shopping and entertainment destination, the center has over one million sqft of leasable space. Mercer Co. developed and constructed all the underground infrastructure for the entire 1600 acre project. is a general construction firm dedicated to building commercial projects of superior quality. From shopping centers to tilt up buildings, restaurants to office buildings, we work with our clients as responsive and imaginative partners to achieve their construction objectives. Since 1979, we have grown progressively in size, scope and number of projects completed. This growth has been the result of client satisfaction, demonstrated by the number of clients with whom we do repeat business. The high standards we have set for ourselves are maintained by strong management and field staff. Mercer Construction is guided by experienced professionals who have not only earned the respect of our clients and throughout the industry, but created a record of building achievement that attests to our expertise. Mercer Construction Co. is committed to building quality and exceeding owners expectations. 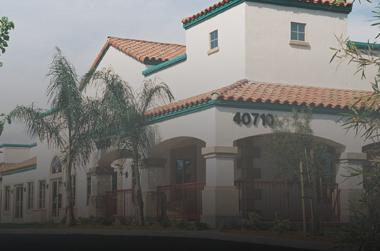 We are dedicated to being a lead builder in Southern California. Our diverse portfolio of commercial, office, industrial and residential apartment projects reflects the commitment to quality and experience in our field. If you’re a contractor looking to bid our projects, please submit information to the left and be added to our data base.